Fortunately, it seems that Skybound will be able to pick up where Telltale left off, since The Walking Dead: The Final Season was almost finished at the time of the studio's closure. Although he still had to buy the rights back though and employ ex-Telltale developers to finish the work. 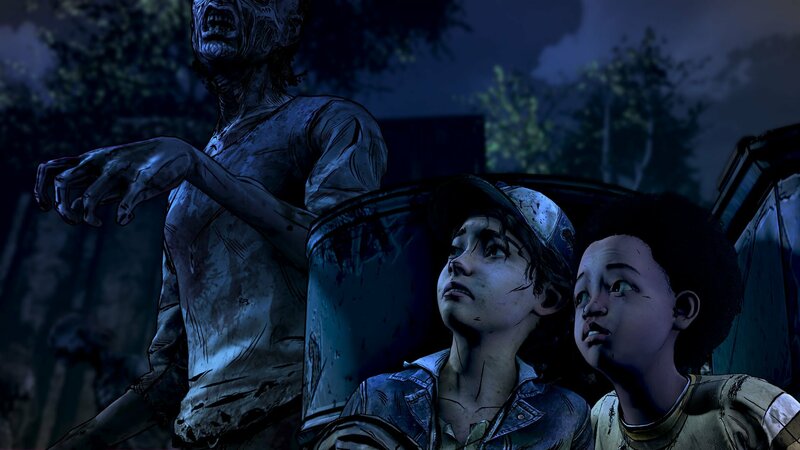 More than 200 people lost their jobs at Telltale, and a portion of them were working on The Walking Dead. As previously reported, the future of Telltale's The Walking Dead game has been put into question due to the company announcing what appears to be a massive shutdown. According to Skybound, answers will come in due course. "We've successfully negotiated with Telltale Games for our company Skybound to come in and see Season 4 of the Telltale game to completion". Thank you to the fans for being so supportive of this series and vocal about wanting to see Clementine's story continue! The Walking Dead: The Final Season was abruptly pulled from digital storefronts late last month, just as the second chapter was set to debut; the previously available first chapter was pulled from the PlayStation Store, Xbox Store and Steam. In a new announcement, it was revealed that Skybound Entertainment will be taking over the duties of finishing and releasing the rest of the title's episodes.